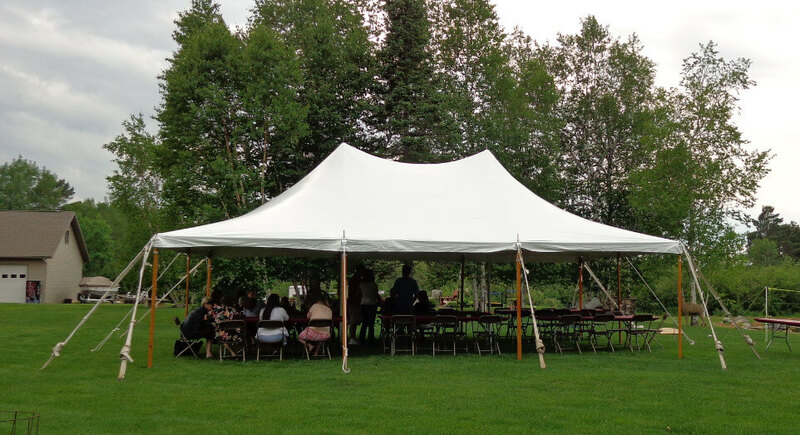 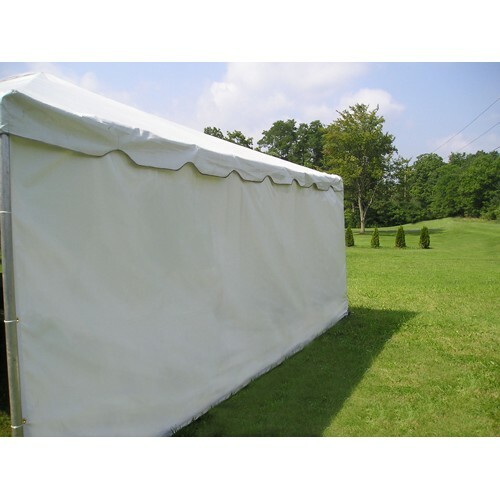 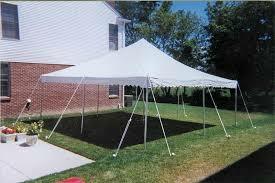 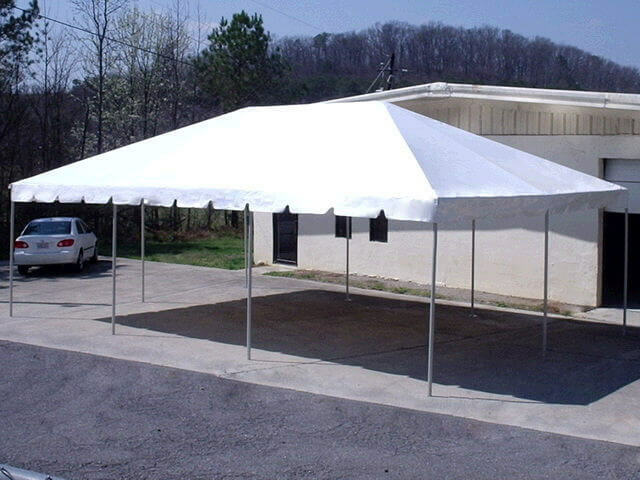 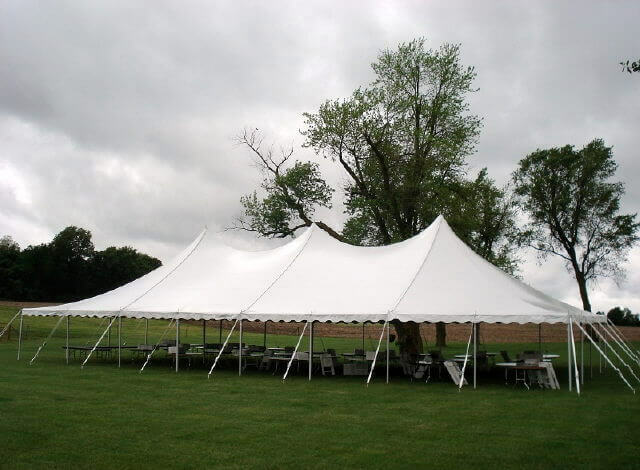 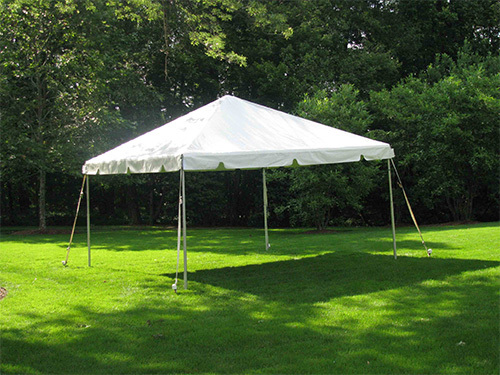 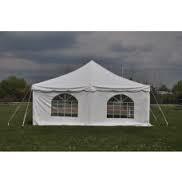 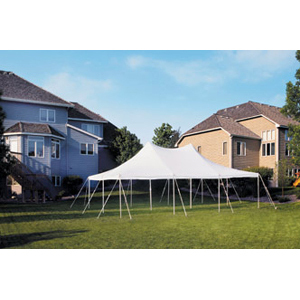 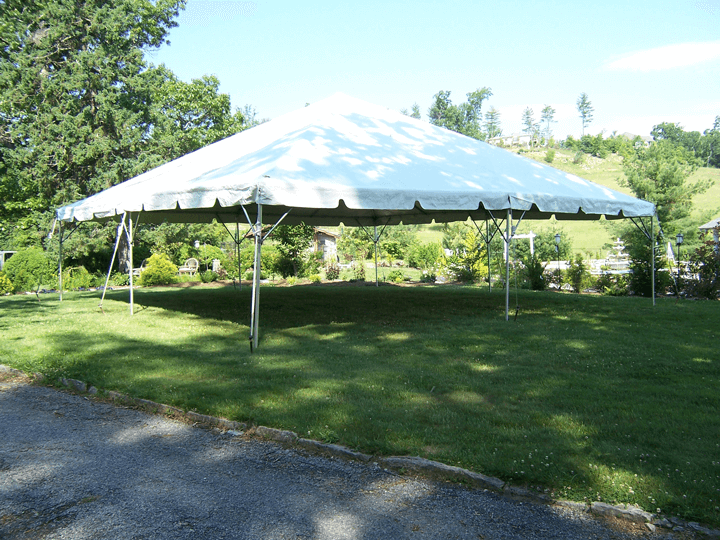 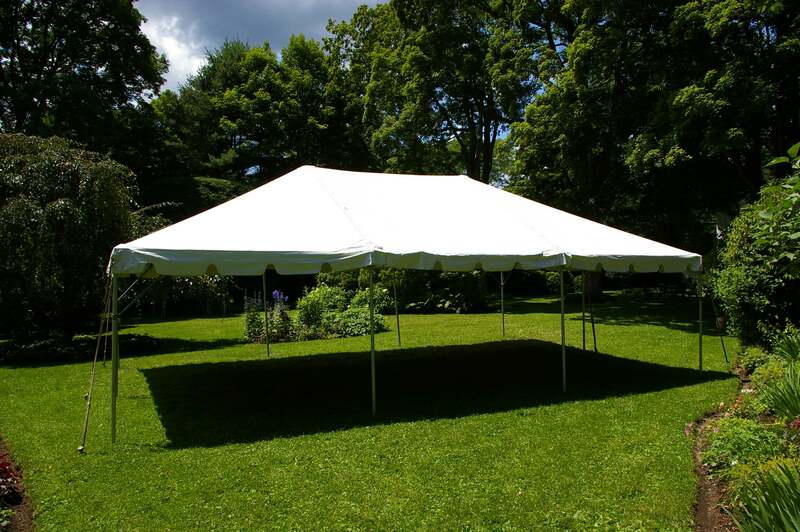 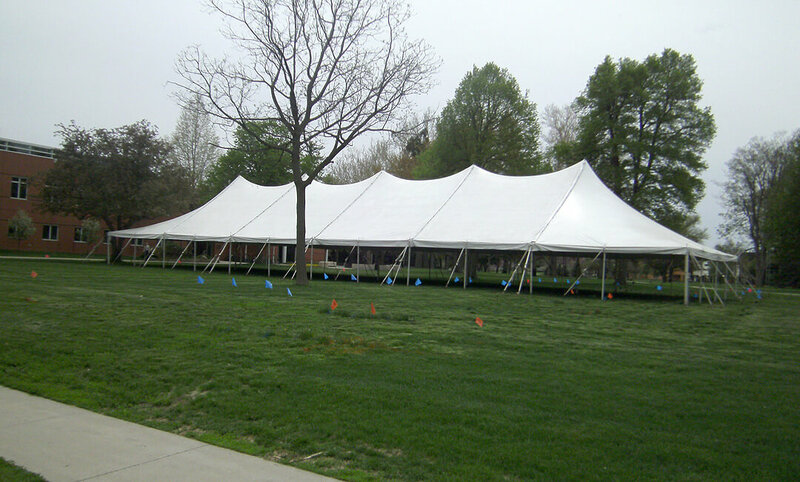 Campton Hills - TENTS & CANOPY Rentals | Pole Tents, Canopies, Frame Tents, Tent Heaters, Tent Accessories On Rent, Arlington Rental Inc.
Searching for �Tent on Rent Campton Hills IL�? 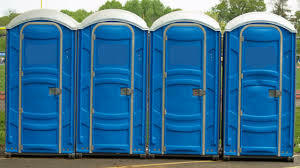 If so then you are at the right place. 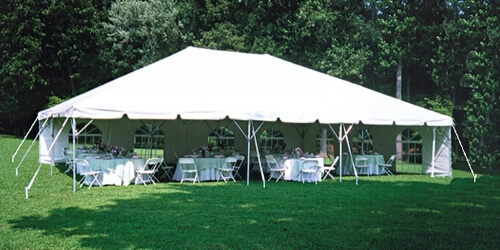 With years of experience, Arlington Rental offers high quality, well-maintained Tents Rentals in Campton Hills IL. 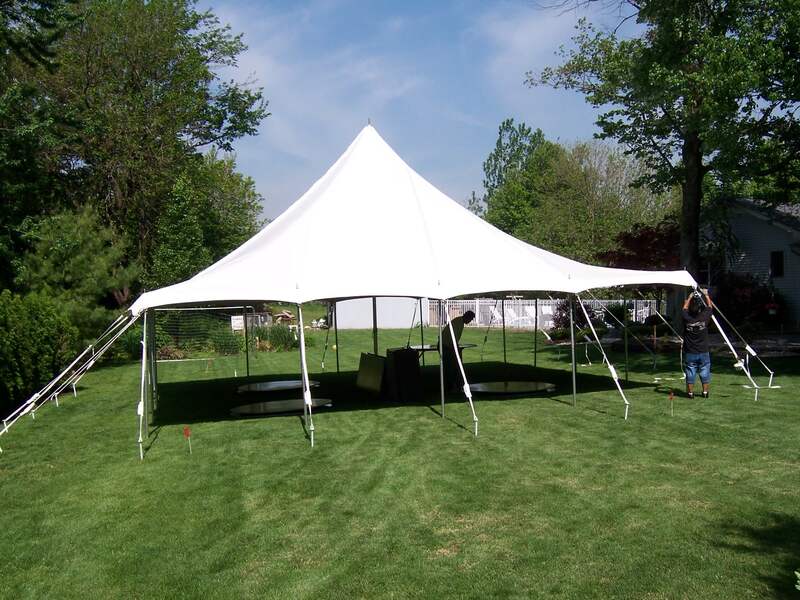 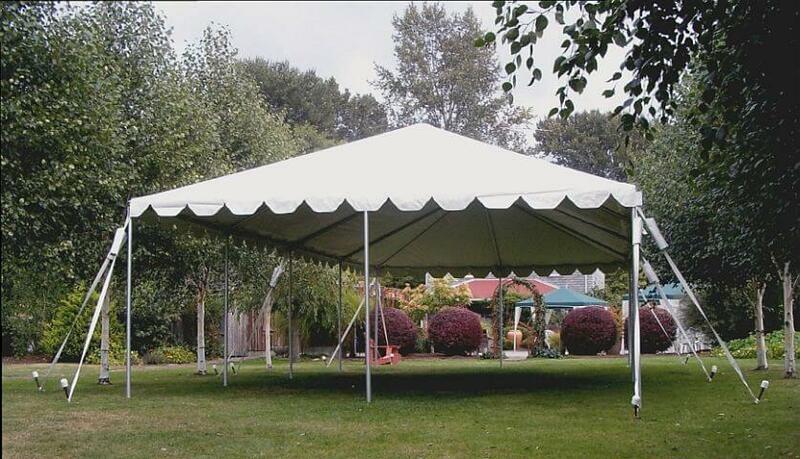 In order to provide an event the look and feel, we provide tents and canopies in different shapes for rent in Campton Hills IL and other NW Chicago Suburbs. 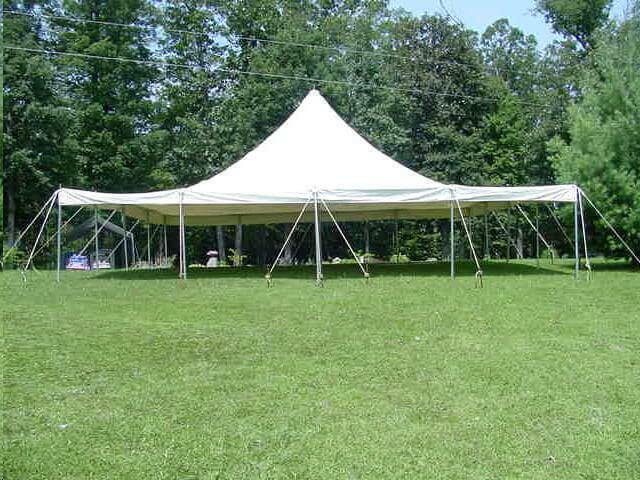 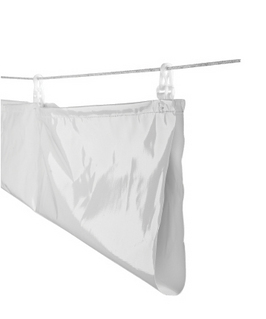 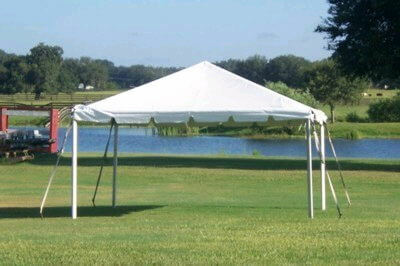 Our Tents are superbly engineered, functional, reliable and well-maintained. 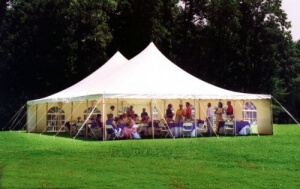 With many options, different types, colors, and sizes, you will find exactly what you need for your event in Campton Hills. 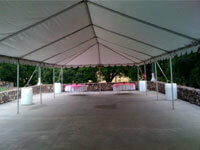 We are pleased to assist you in creating memorable moments with our rental services. 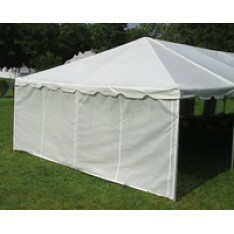 Ask us for any alteration and we are pleased to assist you. 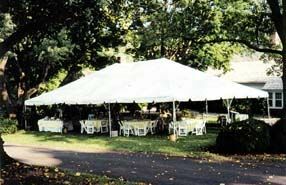 Our tents and canopies are available for Wedding, Parties, Corporate Events and other celebrations. 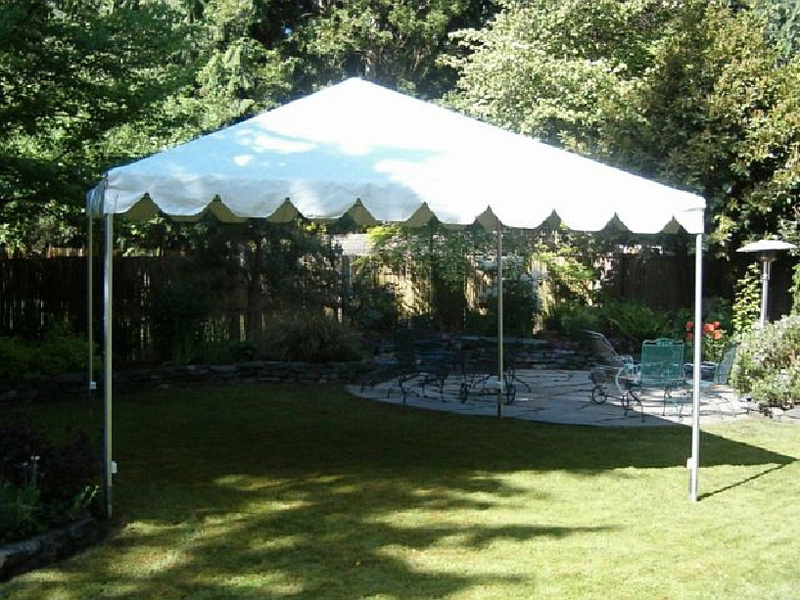 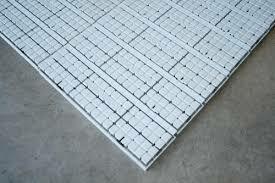 The highest level of customer satisfaction is guaranteed with the products we offer. 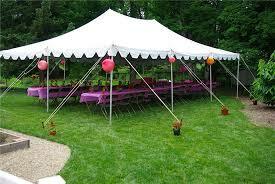 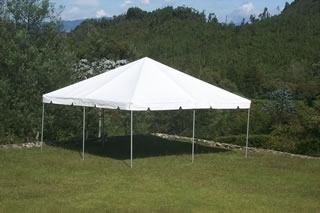 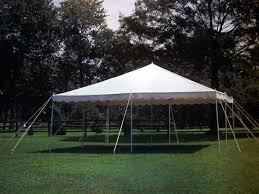 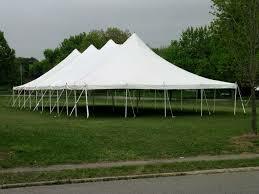 The tents and canopies are maintained well and you always get the best quality from us. 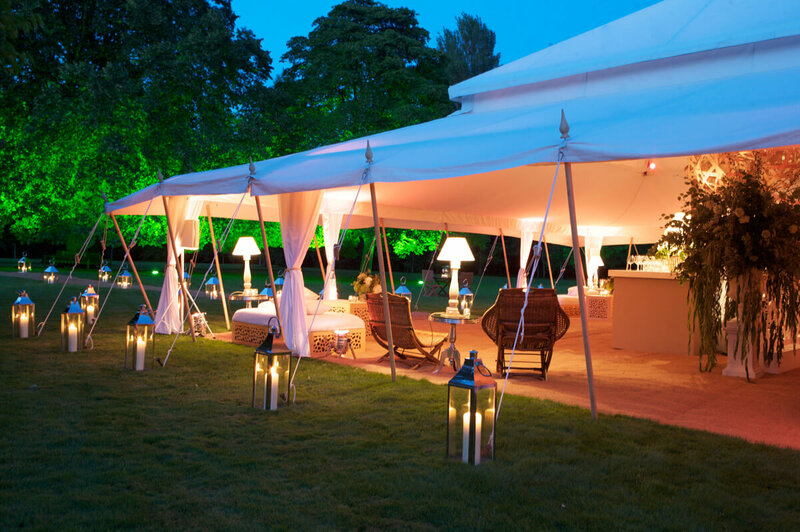 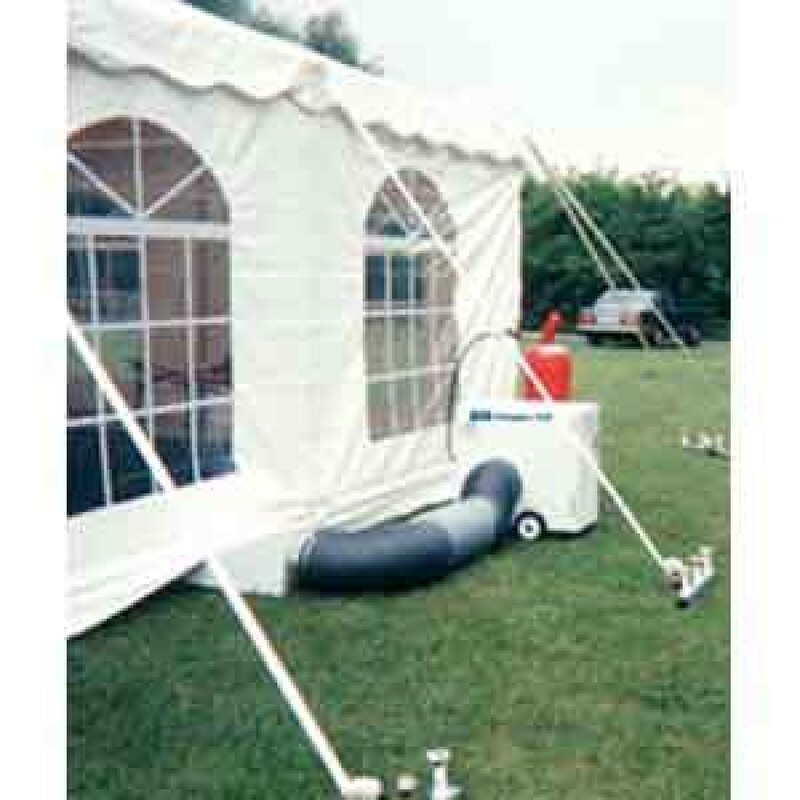 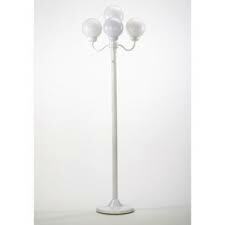 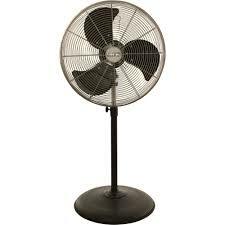 Along with the tent, we also provide Tent Heaters, Tent Lighting and other setups based on the request. 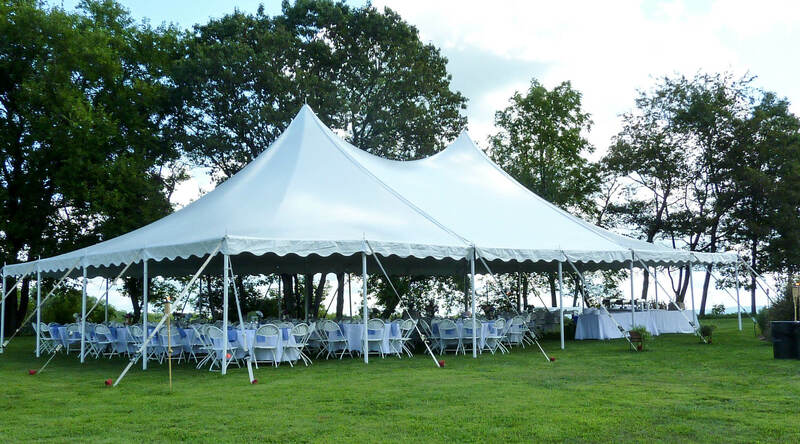 Our team is highly efficient and can make arrangement on time in Campton Hills.